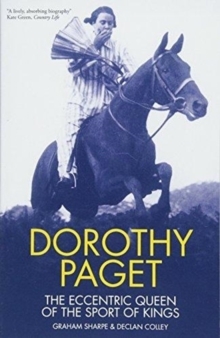 At one point in her life, Dorothy Paget was described by journalist Quintin Gilbey, as 'so much in the public eye that she became, apart from royalty, the best-known woman in the land.' 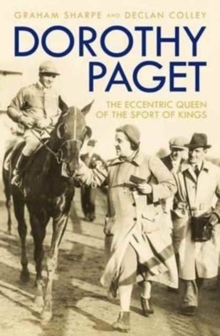 Synonymous with Golden Miller, perhaps the greatest racehorse ever to jump a fence, Paget ploughed fortunes into racing and breeding, buying - despite never visiting - the Ballymacoll Stud in Ireland. She also happened to be the biggest gambler ever to walk the turf. 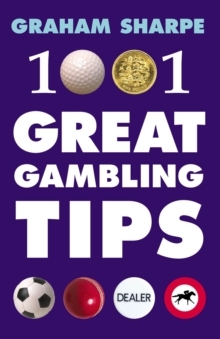 Living an eccentric lifestyle, she would spend most of the day in bed and rise at night, placing bets with bookmakers and their staff, specifically employed for these late night duties. 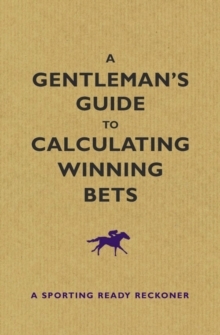 She was even allowed to place bets on races that had already been run the previous day. 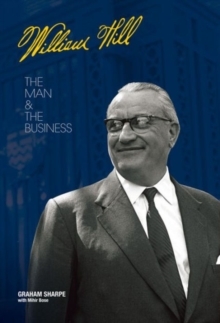 This is the long overdue telling of the life of an extraordinary, larger-than-life character, of great interest to social historians, racing fans, and to those fascinated by gamblers, gambling, eccentrics and absolute one-offs.